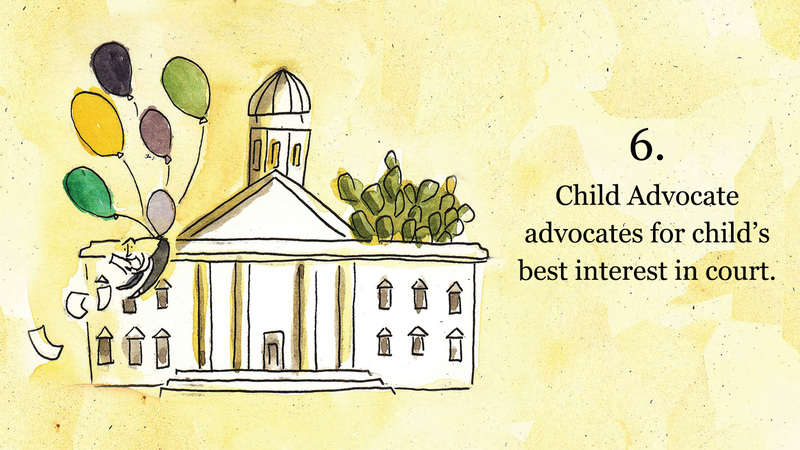 A Child Advocate is also known as a Court Appointed Special Advocate or CASA. 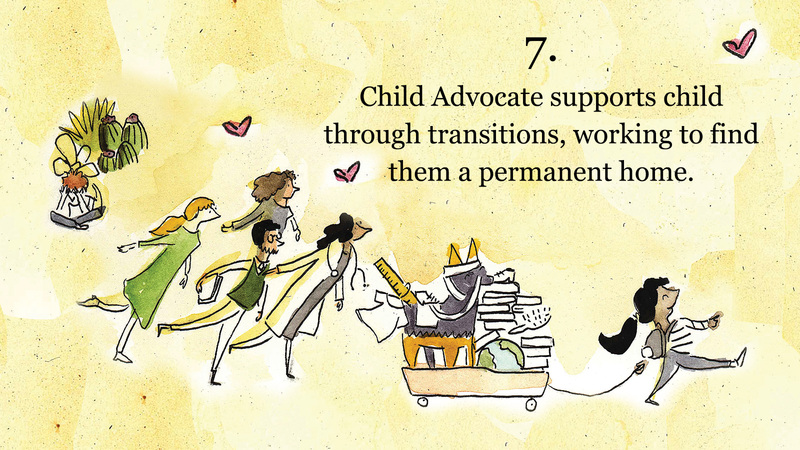 They are volunteers that are trained by our organization to advocate for the best interests of foster children. 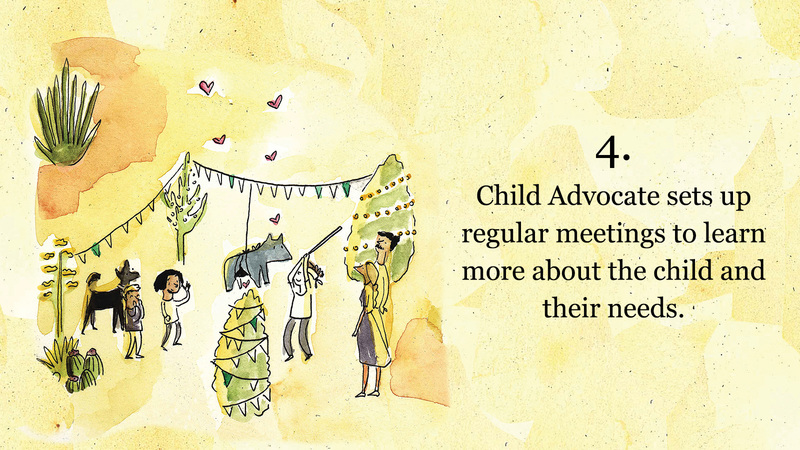 It is the only program of its kind with volunteers empowered directly by the courts to provide children with one-on-one advocacy. 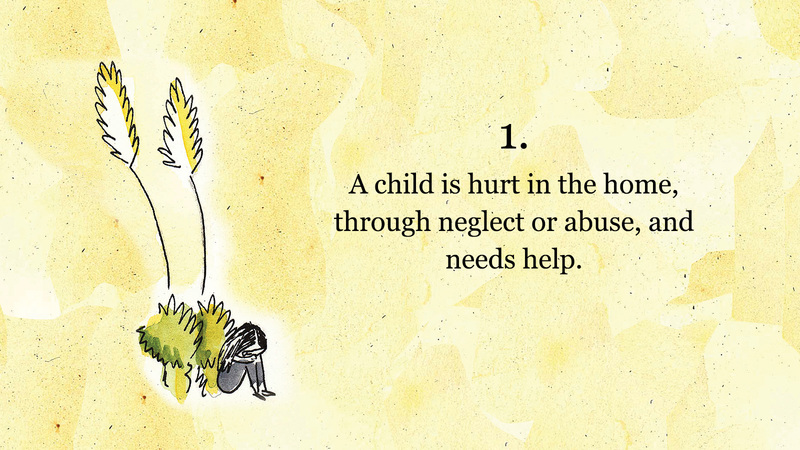 For many abused children, their Child Advocate is the only constant adult presence in their lives. 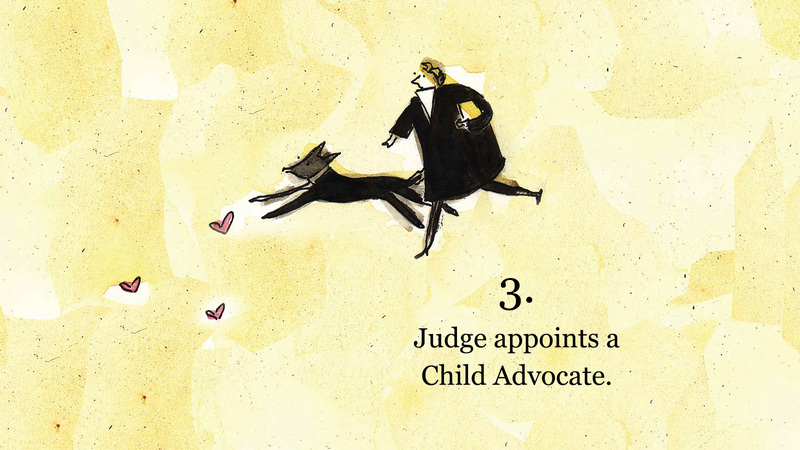 A child with a Child Advocate is more likely to be safely united with a family member or adopted than to remain in long-term foster care, is half as likely to re-enter the foster care system, and is more likely to do better in school. 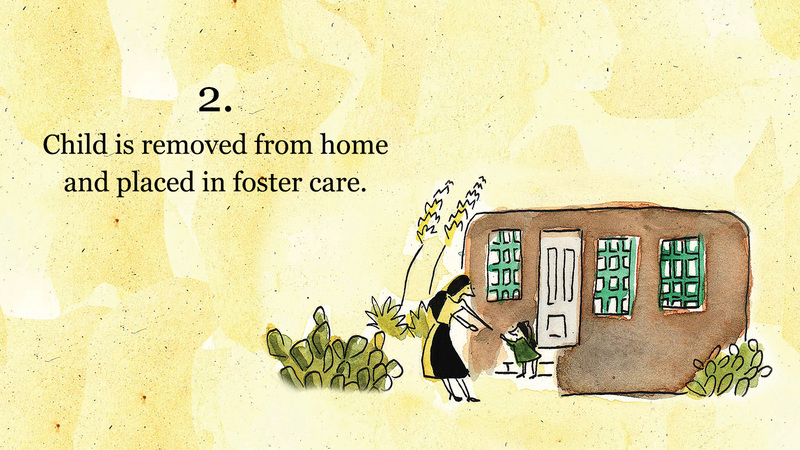 We recruit volunteers to fill the need for the growing number of children in foster care. 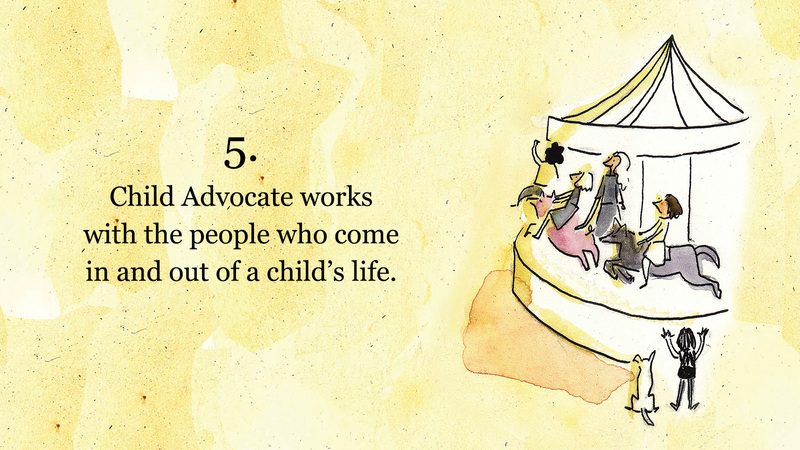 The commitment of a Child Advocate.